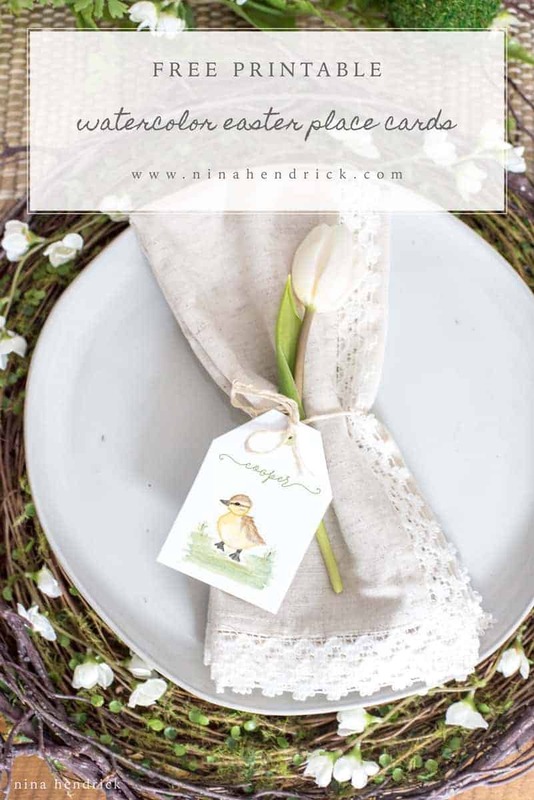 Printable Watercolor Easter Place Cards | Nina Hendrick Design Co. 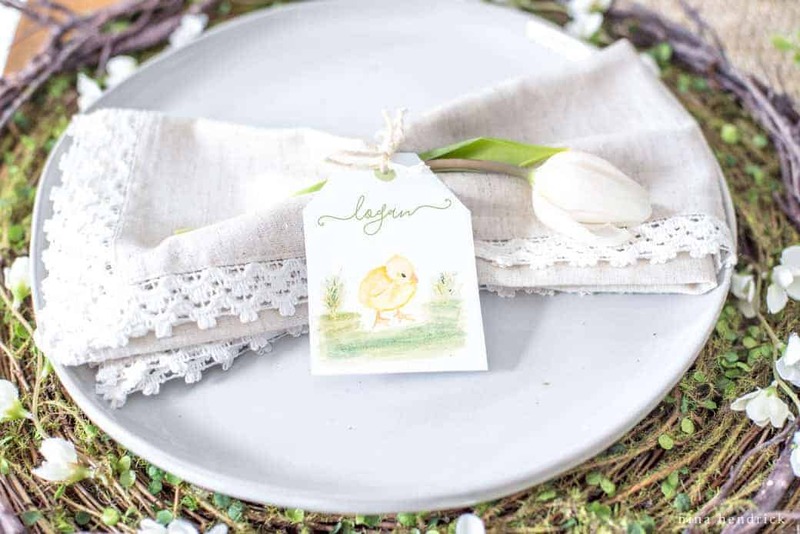 Printable Watercolor Easter Place Cards | Print out these free watercolor Easter place cards. 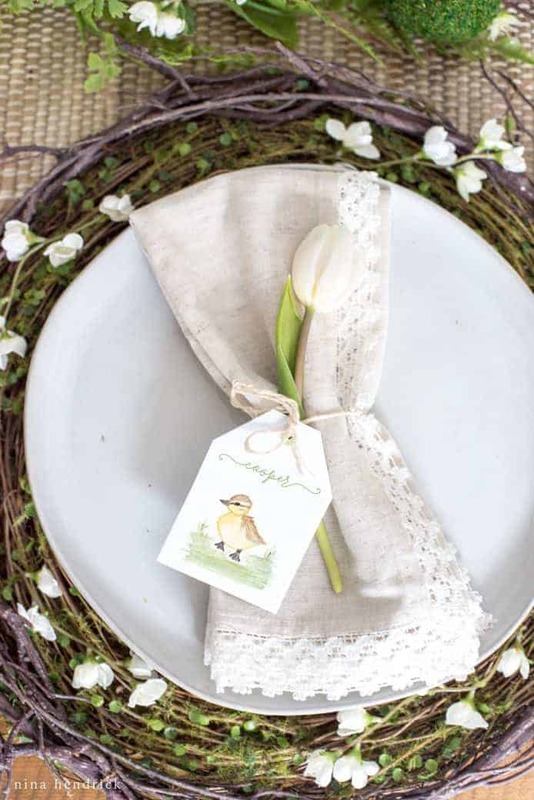 They are the perfect personalized touch for your spring gathering! 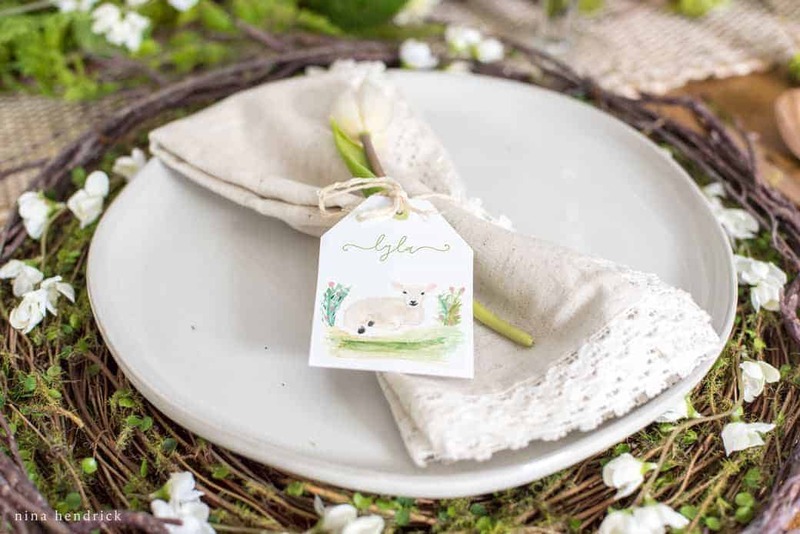 Today I am so happy to share these printable watercolor Easter place cards! Since I painted the bunny last year, I have been hoping to create more baby animal paintings for Spring. I dreamed up these place cards for the hop hosted by Krista from The Happy Housie. 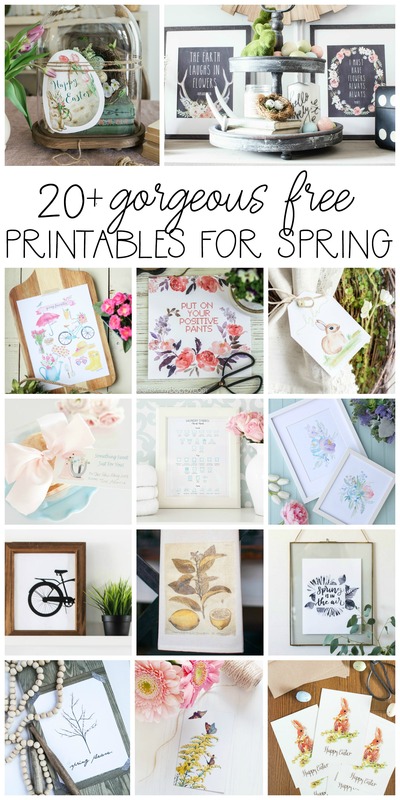 You can get the other Easter and Spring printables at the bottom of the post! 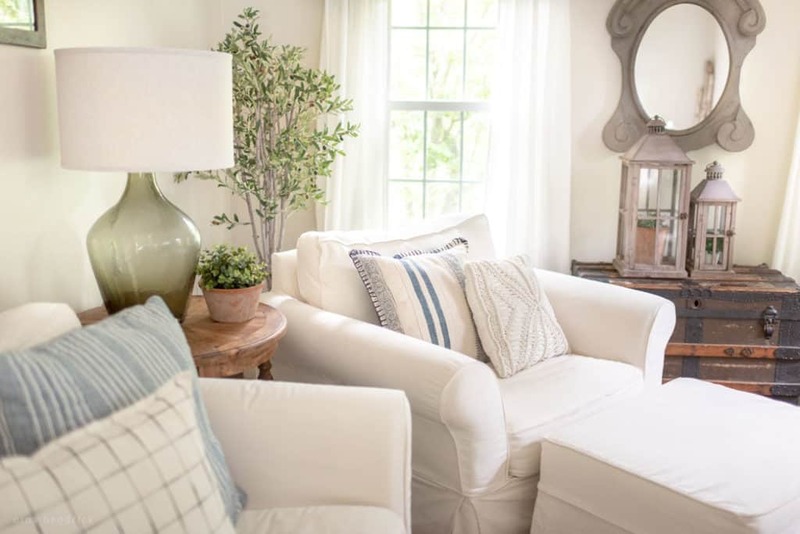 If you’ve been around this blog before, the bunny is probably not new to you. I painted him last year, and he has become a favorite! I have to admit, the duckling may just be a new favorite. I knew I had to put my son Cooper’s name on this. He’s my only blonde child, and when he was a baby he had blonde fuzzy hair that stood up everywhere. He basically looked like a little duckling. At seven he doesn’t overly appreciate the analogy. I included two versions of the print. One is blank, and one has text fields. I couldn’t include the exact font I used in these photos since it’s a single license font. However, if you’d like to purchase the same font, it’s available here! You can add it to the blank version of the place cards in any graphic design program. Please Note: If the box won’t open, you may have a pop-up blocker enabled. Please disable your popup blocker before trying to download. The print will be sent to your email address. Unfortunately, I cannot provide technical support for free printables, as all computers and settings vary. However, you can visit our support page for the answers to the most common printing issues. Thank you for understanding! These are the sweetest, Nina! I cannot believe you painted the animals yourself– such talent! Thank you so much for sharing them! 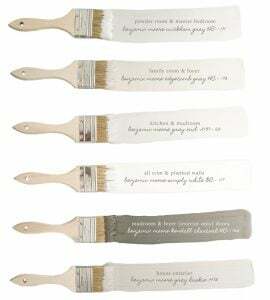 These are so so sweet! I just love them, Nina! Thanks for sharing!! These are adorable, Nina! You’re so talented! Thank you for sharing these sweet little tags. 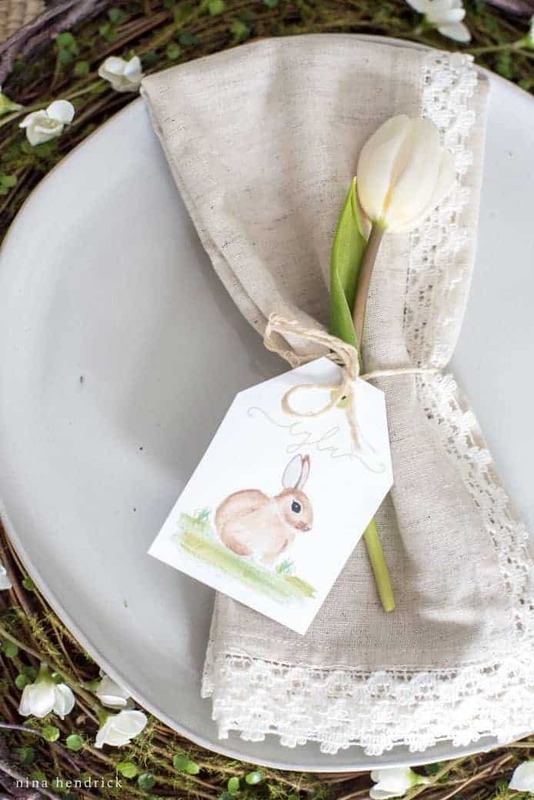 While I may have missed this Easter for using them for the table, I can still use these for baby gifts or just for cute little tags for scrapbooking.